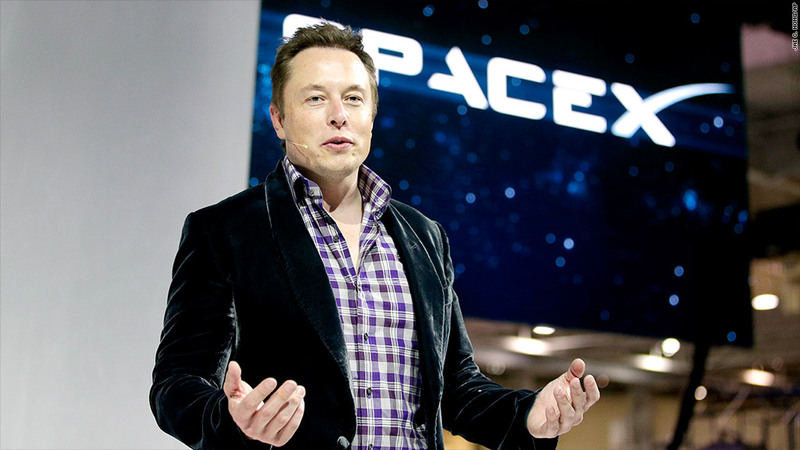 Elon Musk's commercial space launch company SpaceX is being sued by former workers alleging the company violated California labor laws. Two lawsuits, seeking class action status, were filed in Los Angeles County Superior Court within the past week. SpaceX, or Space Exploration Technologies Corporation, designs, manufactures and launches spacecrafts for commercial purposes. It also has a $1.6 billion contract with NASA to fly supplies to the International Space Station. The company was founded in 2002 by Musk, who is also the founder and CEO of electric car maker Tesla Motors (TSLA). In one suit Joseph A. Smith, alleges that SpaceX broke California state wage and hour laws by failing to provide required meal and rest periods. California labor law requires a half hour break after five hours of work, and a second half hour break after 10 hours of work. Smith also alleges that SpaceX cheated him out of pay by making him work "off the clock" and rounding his time entries to reflect "fewer total hours than were actually worked," when he was a tool maker at the company's rocket making plant in Hawthorne, Ca. Smith is seeking unpaid wages, compensation for missed rest periods, and any penalty fees. 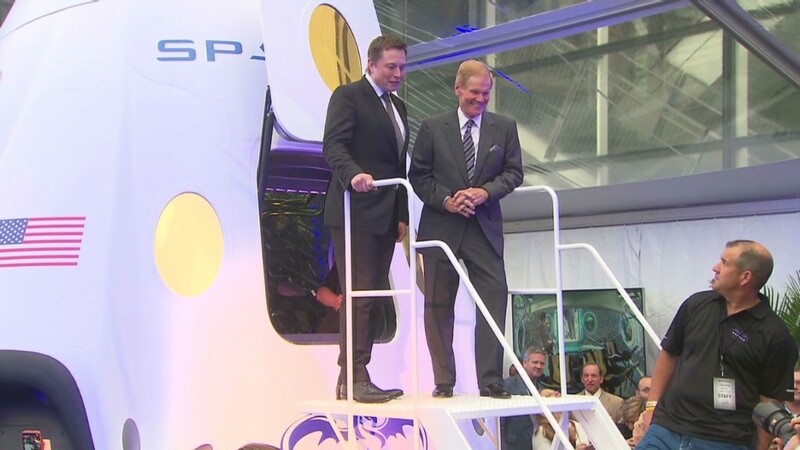 In the other suit, Bobby R. Lee and Bron Gatling, both former structural technicians at SpaceX, allege that the company failed to give proper warning about layoffs involving 200 to 400 workers last month. California labor law requires companies to warn workers with a written notice 60 days before layoffs that involve 50 to 499 workers. Lee and Gatling are seeking back pay and the value of any benefits they would have received. They are also seeking any legal penalties applicable in the case. A call made to the firm representing Lee and Gatling was not returned. A spokesperson for James Hawkins, the lawyer representing Smith, also had no comment on the case. SpaceX declined to comment on the matter.